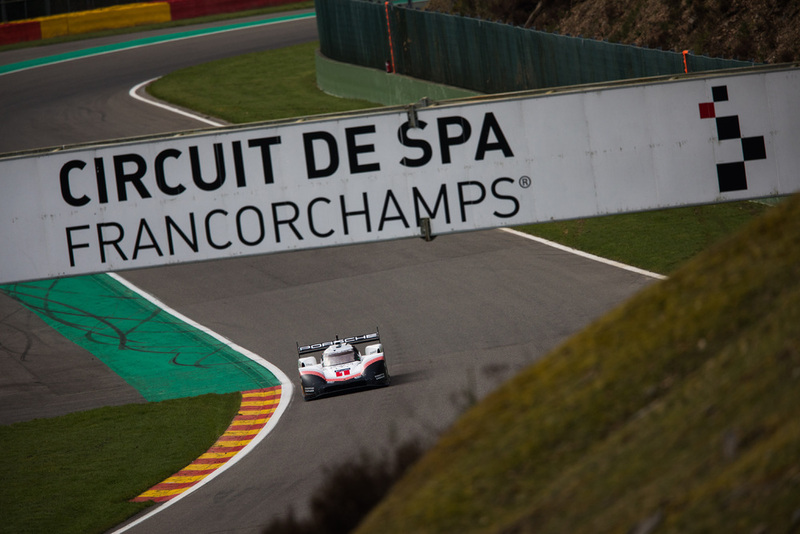 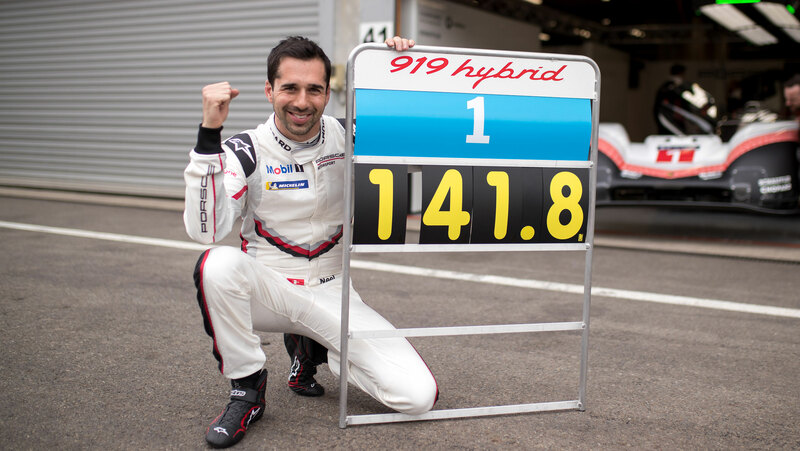 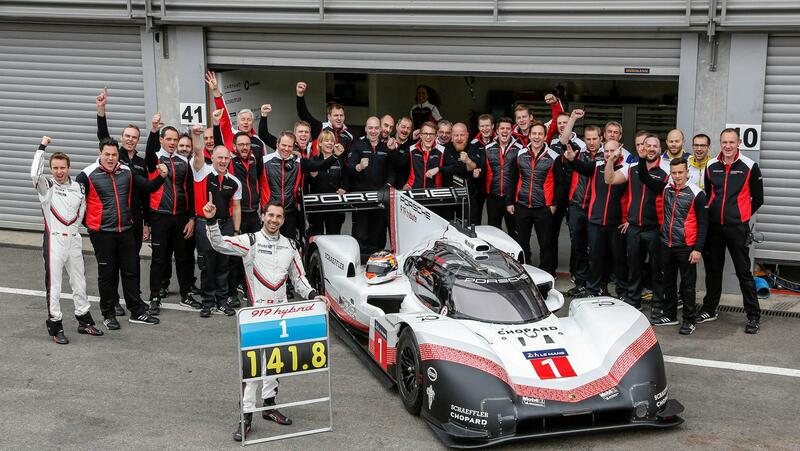 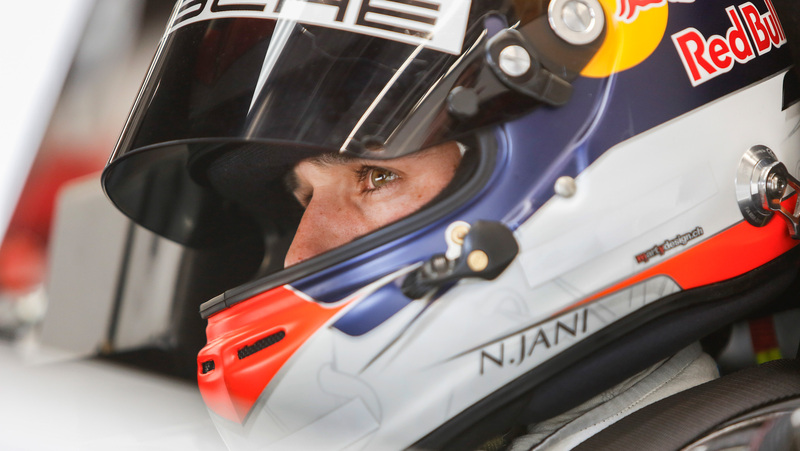 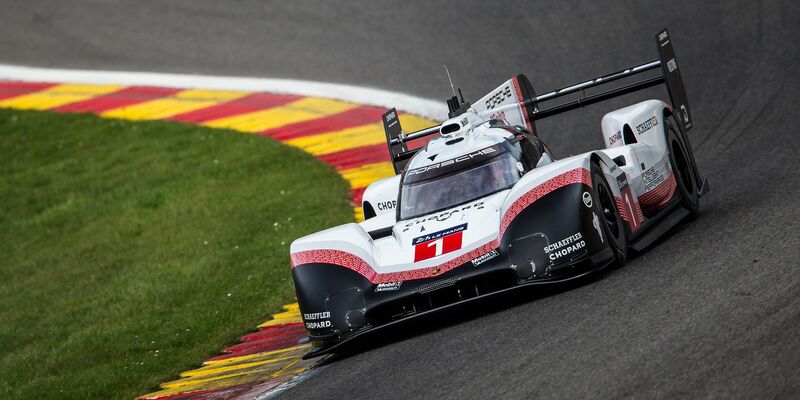 On April 9, 2018, Porsche announced1 that its Le Mans-winning LMP1 car set a new lap record of 1:41.770 at the legendary Spa Francorchamps race track in Belgium, with Swiss racing driver Neel Jani behind the wheel. 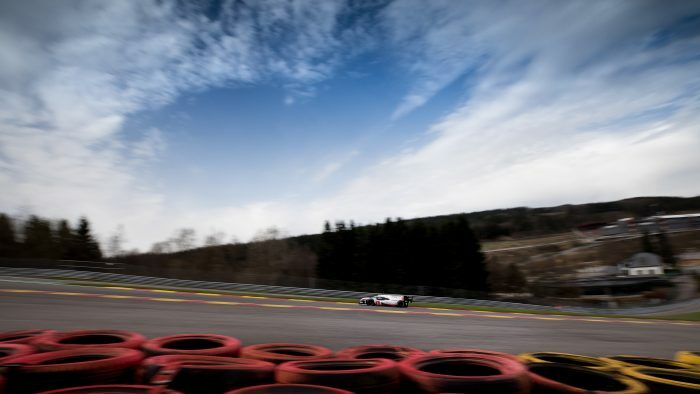 The previous record belonged to Lewis Hamilton’s Mercedes-AMG F1 car, which achieved pole position in the 2017 Belgian Grand Prix with a time that is 0.783 seconds slower than the Porsche. 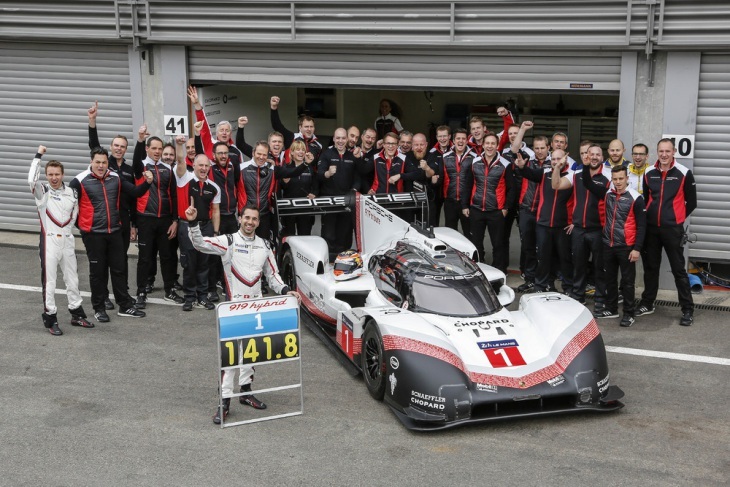 With the car retiring after the 2017 LMP WEC season, the Porsche team decided to throw it a truly memorable send-off. 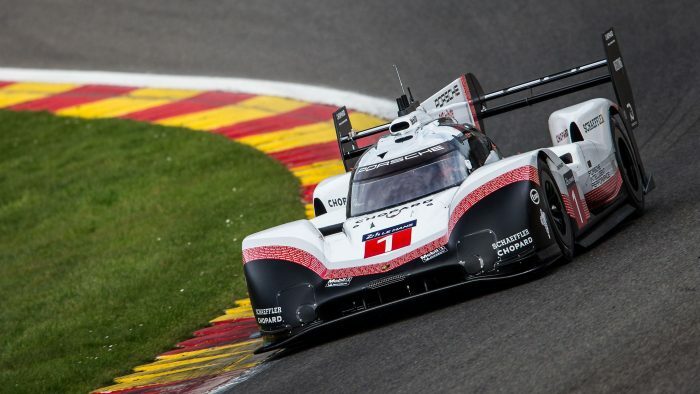 Freed from any restrictions brought upon by strict regulations in the class it competed in, Porsche threw out the rulebook and established a new benchmark. 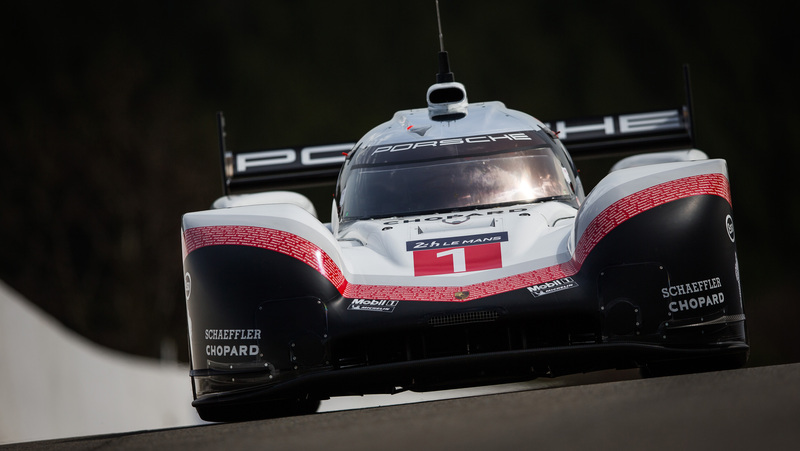 Amongst the notable parting gifts was a significant horsepower bump, increasing the turbo V4 to 720 horsepower from 500 horsepower. 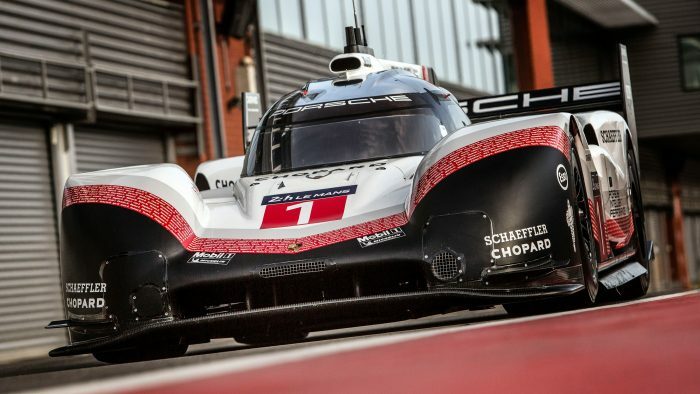 Additionally, the electric motor received a 10% boost, now generating 440 horsepower. 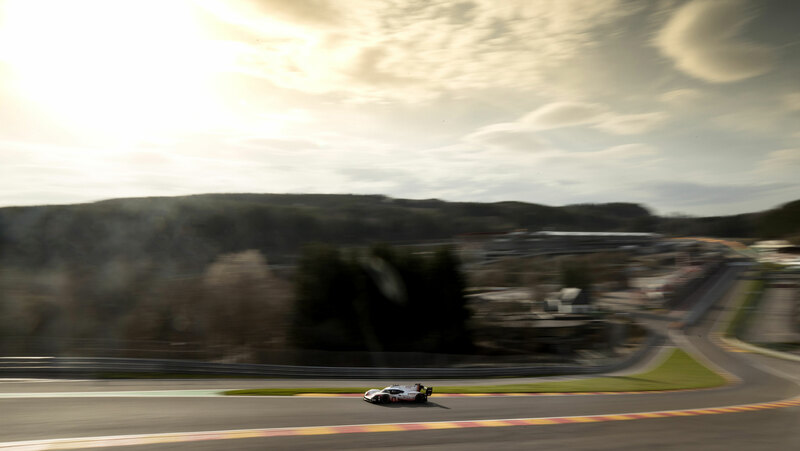 In total this gave the 919 a remarkable 1160 horsepower. In order to fully utilize the overall 28% increase in horsepower, Porsche gave the car a significant facelift, adding active-aero pieces which can generate up to 53% more downforce than the previously shackled version. 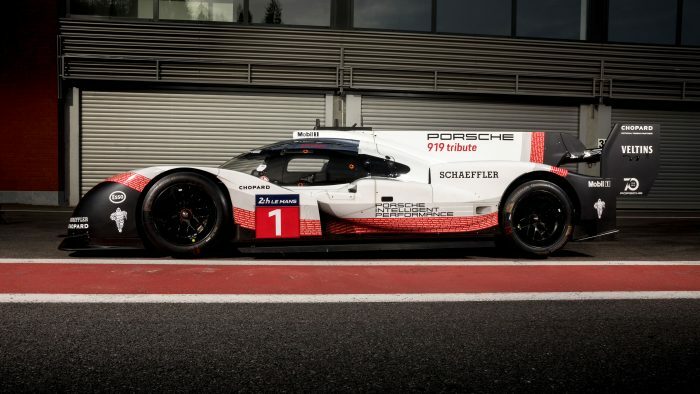 Higher performance Michelin tires and weight reduction were also part of the program, effectively birthing what would become an F1 destroyer. 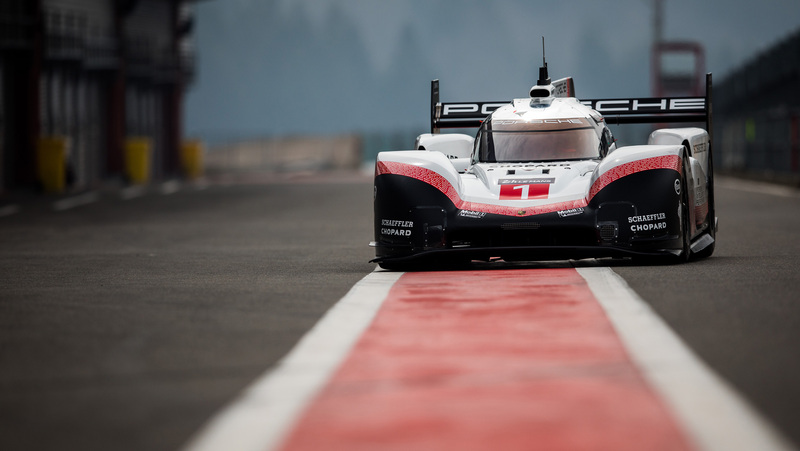 Porsche has suggested that the party is just getting started, with plans to run the car at other famous tracks such as the Nürburgring Nordschleife, Brands Hatch, and Laguna Seca. 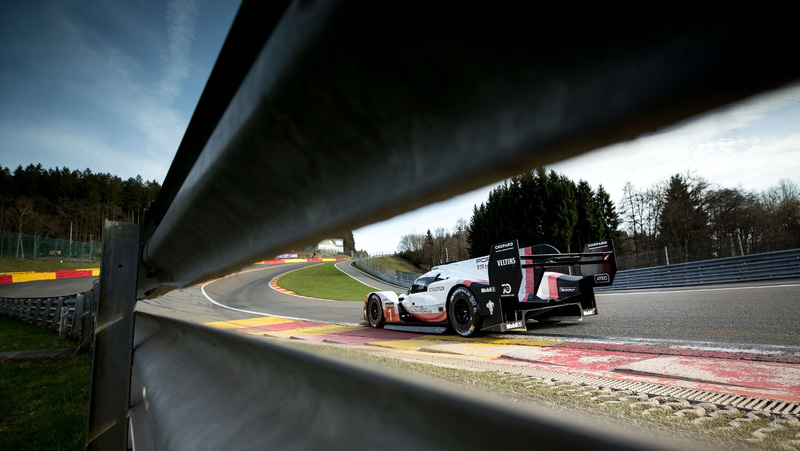 We look forward to following the car’s progress as it continues its “919 Tribute Tour”. 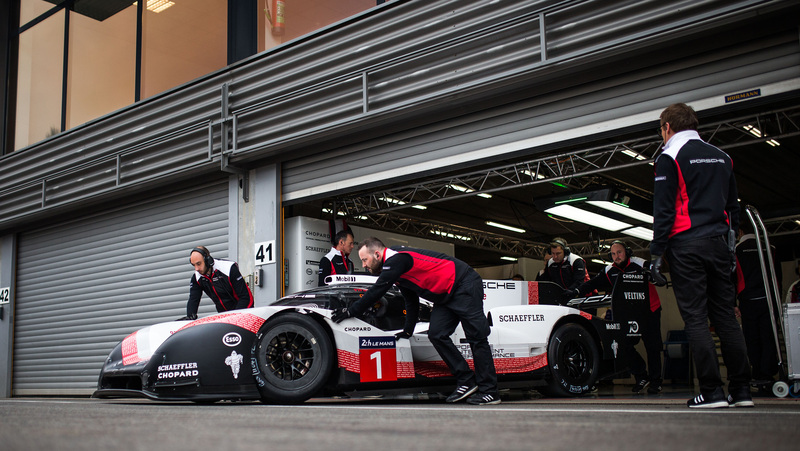 Composite material structure consisting of carbon fiber with an aluminium honeycomb core. 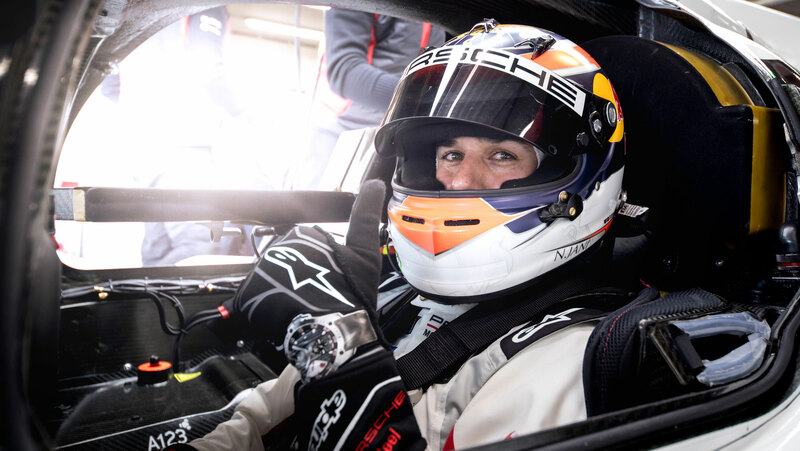 The cockpit is closed. Just How Fast is the Porsche 919 Evo Hybrid, Exactly? 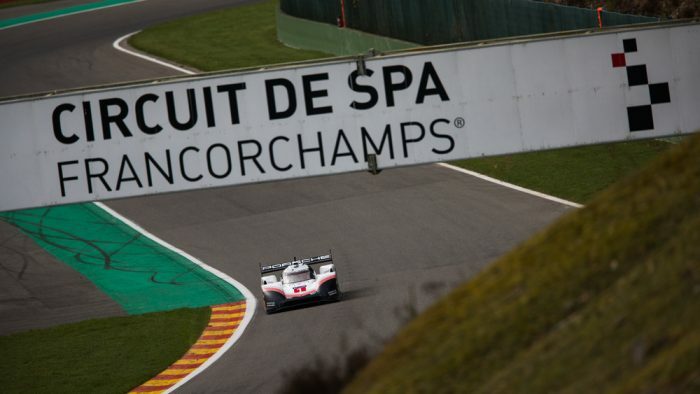 Prior to the new lap record set by the Porsche 919 Hybrid Evo, the Top 10 times2 at Spa Francorchamps all belonged to F1 cars. 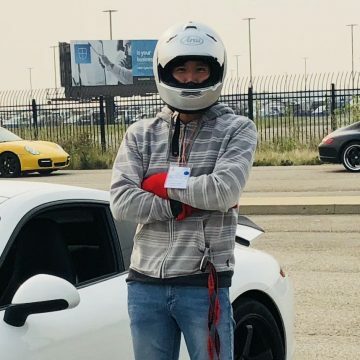 To provide some perspective on how fast these machines truly are, relatively common street-legal production supercars only start appearing down the list at around the 2:40 lap time mark. 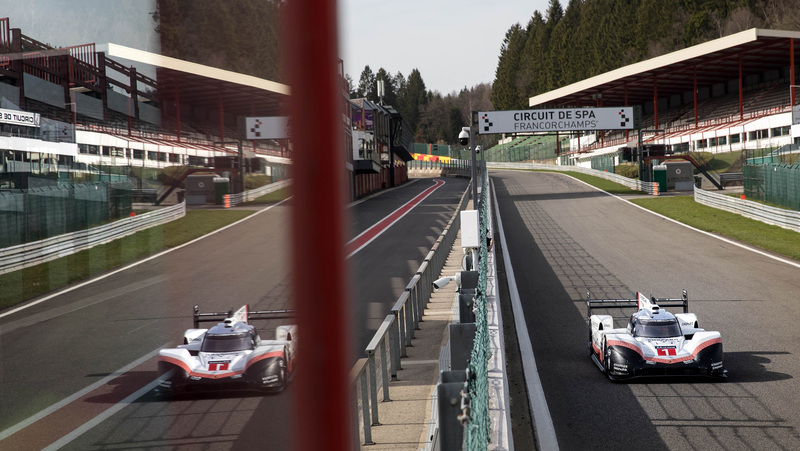 This means that blisteringly fast road cars such as the Porsche 911 GT3 RS, McLaren 675LT and Nissan GT-R – cars that turn our heads as they pass us on a city street – are a full minute slower than the Porsche 919 Hybrid Evo.